Unqualified? Not a problem! Fitness First have teamed up with The Training Room to get genuine applicants Level 3 qualified and gym-floor ready. 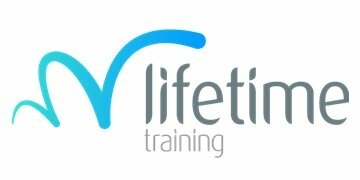 All graduates of The Training Room course will then be guaranteed interviews for Fitness First as part of their PT52 initiative and receive 3 years career support.